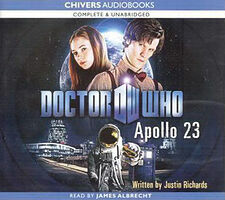 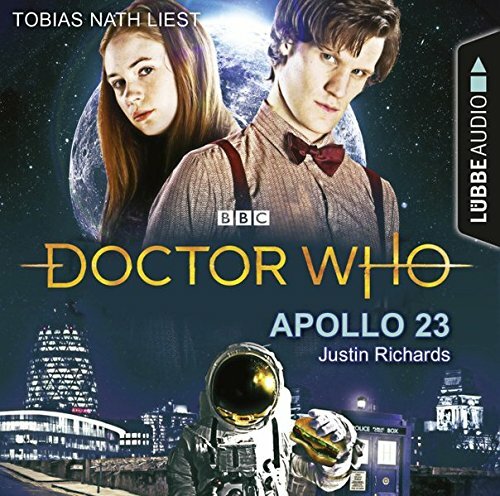 Note: This was a limited-release "library edition", published by Chivers Audiobooks, a subsidiary of AudioGO/BBC Audio — the differences between this and the usual BBC Audio releases are threefold: 1) The availability is much more limited, being made available for purchase only via the AudioGO Web site; 2) The discs are burned onto CD-Rs rather than being "regular" pressed CDs; 3) The discs come packaged in an oversized library "wallet"-style case, rather than the usual CD jewel box. This reflects the fact that the primary audience for these library editions are public libraries (however since they are technically available for purchase by the general public via AudioGO, hence why they qualify for inclusion on this site). 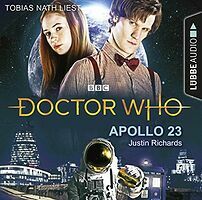 Note: Abridged reading by German actor Tobias Nath.